News about the pop-up book: Harry Potter A Pop-Up Guide to Hogwarts. 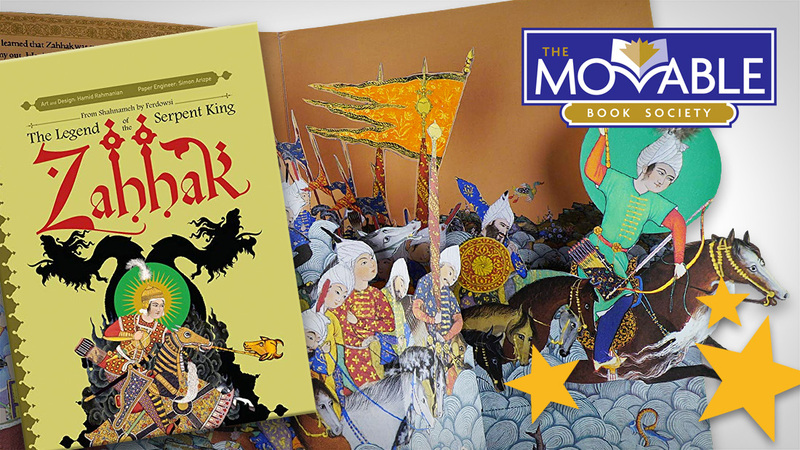 These are good days for pop-up book collectors and especially for Harry Potter fans. 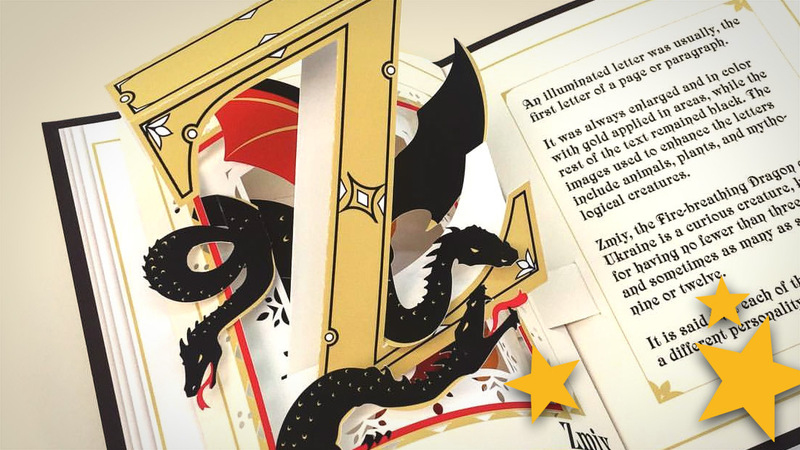 There’s a new Harry Potter pop-up book on its way. 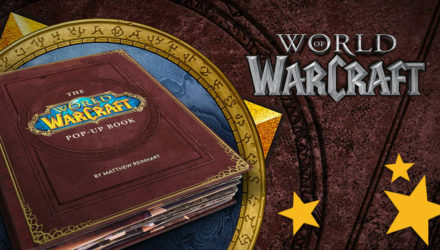 In case you’re wondering, this is not about the pop-up book that we already made a review about. 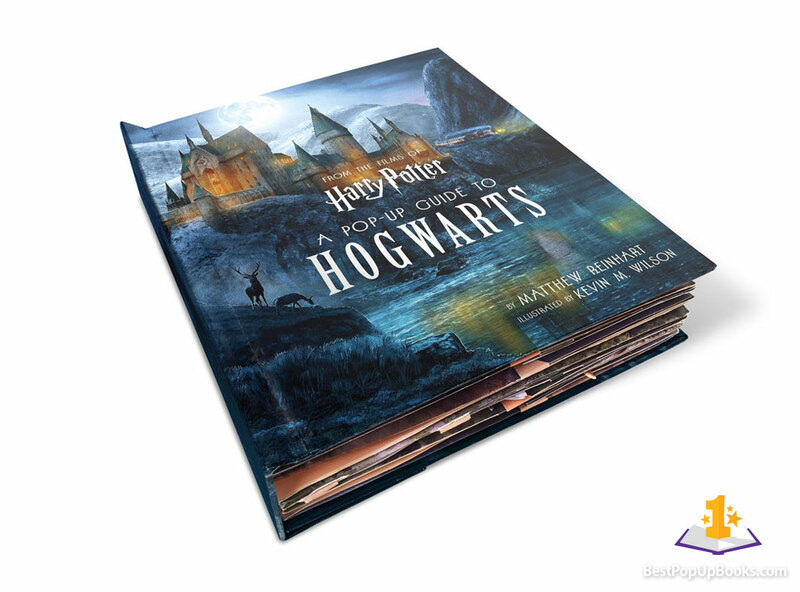 The 2010 Harry Potter Pop-up book by Bruce Foster, which is a great success on our YouTube channel, was the first advanced pop-up book of the franchise. 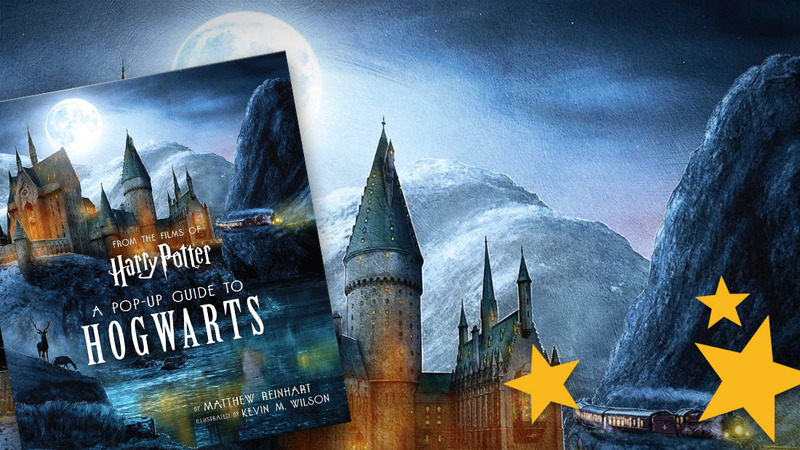 Almost eight years later, Insight Editions decided to publish Harry Potter: A Pop-Up Guide to Hogwarts, an even bigger and more luxury pop-up book about Harry Potter’s world. And boy oh boy, this one is going to be a giant. It’s a 5 spread pop-up book measuring 9.2 x 11 inches and it weighs 1.7 pounds, engineered by Matthew Reinhart with artwork by Kevin M. Wilson. It’s hard to catch-up with all the books that come from Matthew Reinhart’s studio recently and this is one of those books we really can’t wait to get our hands on. 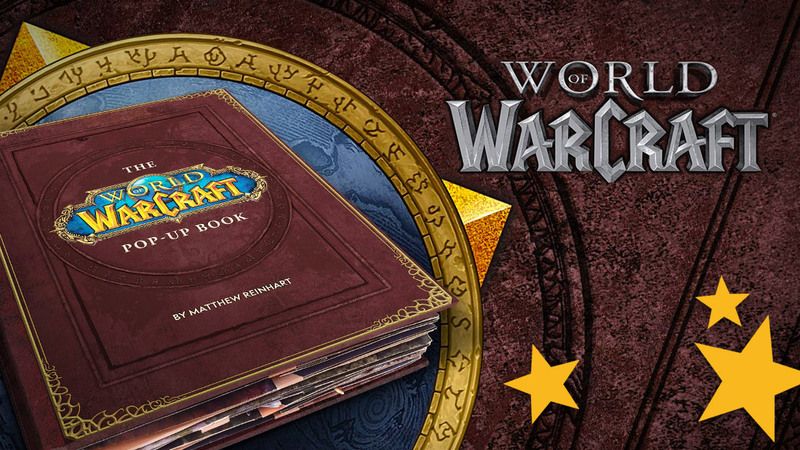 Its been a couple of months ago since we’ve first heard about this upcoming pop-up title but we’ve found some new very interesting information on Amazon, where you can already pre-order a copy. New information like the cover artwork created by Kevin M. Wilson and a description that looks very promising. So today we’re going to share what we know so far. Be prepared to be impressed. 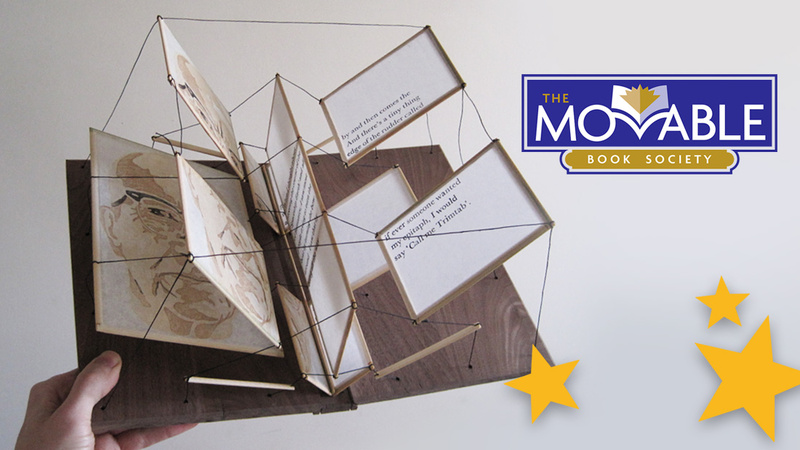 This new pop-up book is going to be a magic treat! So what do we know so far? Harry Potter: A Pop-Up Guide to Hogwarts is going to be an interactive guide to the iconic Hogwarts castle, Harry Potter’s school of witchcraft and wizardry. 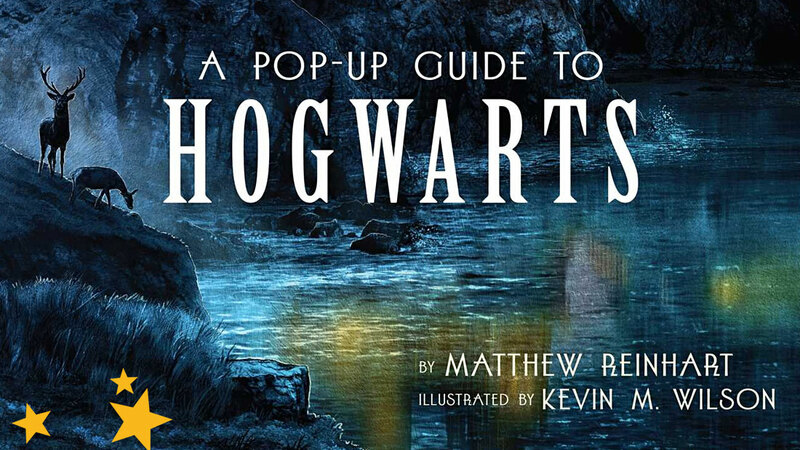 It features pop-up scenes of locations inside and outside of Hogwarts. It opens flat to form a giant pop-up map of the castle and its surroundings like the Quidditch pitch, the Forbidden Forest and even further. The large pop-up spreads also contain mini-pops that reveal details and elements from the Harry Potter films, such as the Marauder’s Map and the Flying Ford Anglia. And not to forget, there’s also a lot of information about Hogwarts and Harry Potter’s adventures. A pop-up book published by Insight Editions and created by Matthew Reinhart that can be unfolded into a giant map… Sounds familiar right? Here comes the best part! Just like the amazing Game of Thrones: A Pop-up Guide to Westeros, this new Harry Potter pop-up book will be a combination of a book and 3D map with great proportions. In case you don’t know about the Game of Thrones pop-up book, you should really check out our video with at the end, the unfolding of the book into a giant map of Westeros. We have created a mock-up of the cover artwork, edited on top of the Game of Thrones pop-up book cover. Just to give you an impression of what it could like like when it’s finished. 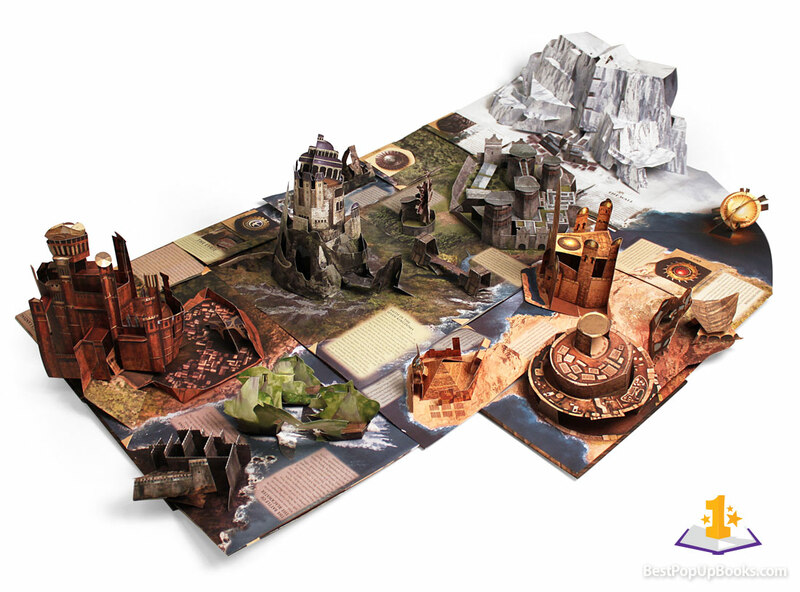 What you see here is a photo of the Game of Thrones pop-up book folded out into the map of Westeros. We don’t say it’s going to be just like this but it may look something like it. At least the construction and technique of the book unfolding into a large map will be a key feature, just like you see on the image above.